Looking for a brace for foot drop has never been easier. Before it would take a trip to a specialist, but now you can order in the comfort of your home and have it mailed to you. By taking a few simple measurements you can find the correct size to order. Foot drop is characterized by steppage gait. When the person with foot drop walks, the foot slaps down onto the floor. To accommodate the toe drop, the patient may use a characteristic tip-toe walk on the opposite leg, raising the thigh excessively, as if walking upstairs, while letting the toe drop. This serves to raise the foot high enough to prevent the toe from dragging, and prevents the slapping. Other gaits such as a wide outward leg swing (to avoid lifting the thigh excessively or to turn corners in the opposite direction of the affected limb) may also indicate foot drop. People with painful disorders of sensation (dysesthesia) of the soles of the feet may have a similar gait, but do not have foot drop. Because of the extreme pain evoked by even the slightest pressure on the feet, the patient walks as if walking barefoot on hot sand. 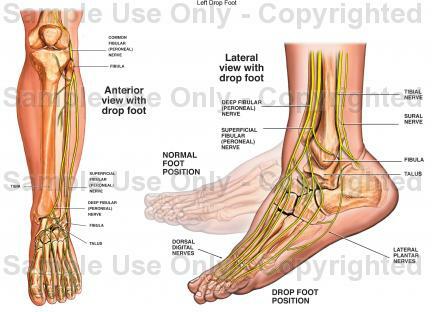 Foot drop is caused by weakness that occurs in specific muscles of the ankle and the foot. The affected muscles participate in the downward and upward movement of the ankle and the foot. See picture below. Foot drop that can’t be treated by surgery is often treated using a special AFO orthotic brace, like the ones below, that provides normal range of motion to the foot and ankle during walking. Other people with foot drop can benefit from the stimulation of the affected nerves. The stimulation is applied as the foot is raised during a stride and is stopped when the foot touches down on the ground. When the cause of foot drop is a muscular or nerve difficulty, surgery can be beneficial. Surgery can relieve the pressure on a compacted nerve, repair a muscle, and even restore a normal gait by lengthening the Achilles tendon or replacing a defective tendon. Depending on the nature of the cause of foot drop, recovery can be partial or complete. Physical therapy and an ankle foot orthotic device worn in the shoe are important aspects of rehabilitation. There are several different styles of AFO braces depending upon the level of support needed. Traditional models are made of a sturdy material and provide a plate that slides into the shoes to help keep the foot level. 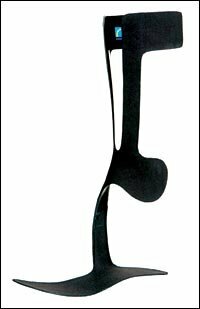 These tend to provide the most support can be hard to conceal or get used to. New and innovative models reduce the bulk of the traditional braces and still provide an excellent level of support. The Foot-Up attaches above the ankle and helps hold the foot up by supporting an inlay that goes under the shoe’s laces. A shoesless version of the FootUp model is also available. 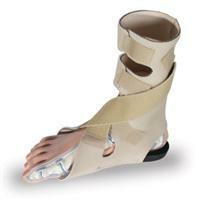 Another Drop Foot support is the Soft Drop Foot Brace. This one is made from Neoprene and can be easily hidden and also be used without shoes. The above are all over the counter solutions that can be purchased from the comfort of your home. 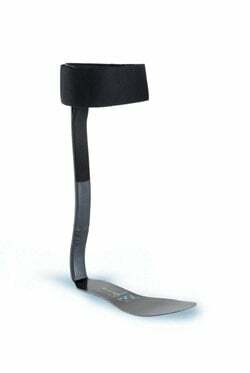 With a few easy measurements, one can easily purchase an AFO brace to help alleviate their drop foot condition. 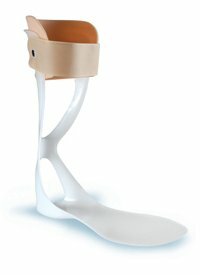 The Orthotic Shop (www.OrthoticShop.com) is a great place to purchase Drop Foot Braces. They offer fast shipping, great customer support and easy returns / exchanges.